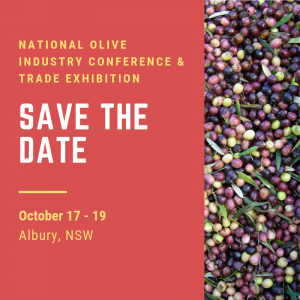 Fact sheets and videos featuring some of Australia’s best chefs will be launched to industry stakeholders at the 2018 AOA National Olive Industry Conference. 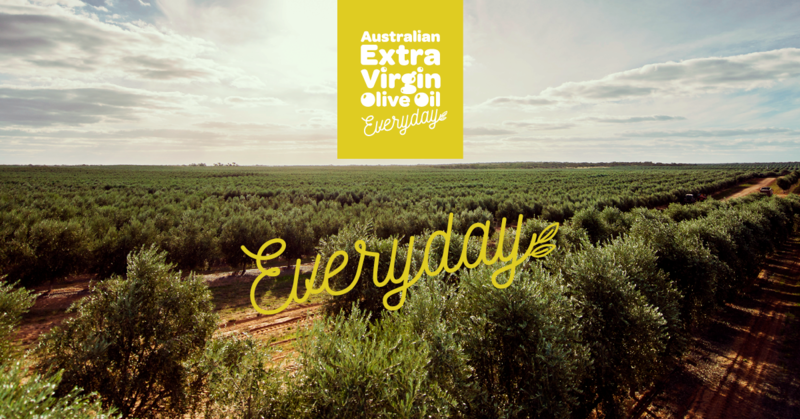 Led by Nutrition Australia (Vic Division), ‘Olive oil food service project’ (OL16004) – a strategic levy investment in the Hort Innovation Olive Fund – aims to educate students and new starters in the food service industry about Australian extra virgin olive oil (EVOO). Recent activities of the project include filming with chefs Ian Curley, Matt Dawson and Nicky Reimer. Project Coordinator Aranya Changkaoprom said each chef was interviewed about their relationship with EVOO and how they came to know about it and work with it. “The videos then showcase the chefs creating recipes using Australian EVOO in a variety of different dishes,” she said. 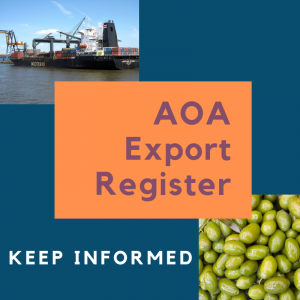 “We also filmed an education piece about Australian EVOO that focuses on busting the myths about using Australian EVOO in the kitchen, particularly the myth you can’t cook with it, as well as the technical side of making Australian EVOO. 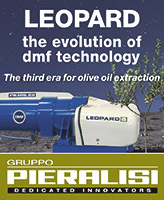 While the resources have been created specifically for trainee chefs to reinforce and demonstrate the reasons why Australian EVOO is the premium product, Ms Changkaoprom said the project leaders are keen to make the fact sheets and videos available to industry stakeholders to assist in the promotion of Australian EVOO. 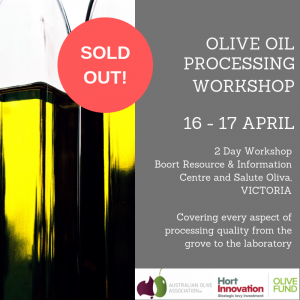 “I think the resources we’ve created can also be utilised as a promotional tool for anyone involved in the olive industry,” she said.